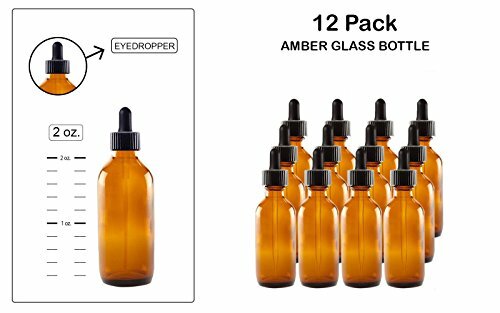 2 superior quality refillable glass 2 ounce bottles (1 amber and 1 cobalt blue). 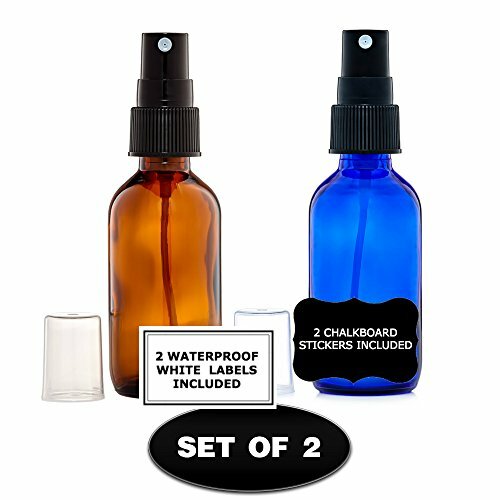 Includes 2 black spray misters with clear cover caps, 2 white labels and 2 chalk labels. 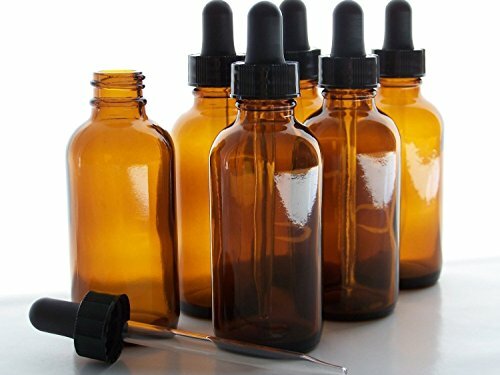 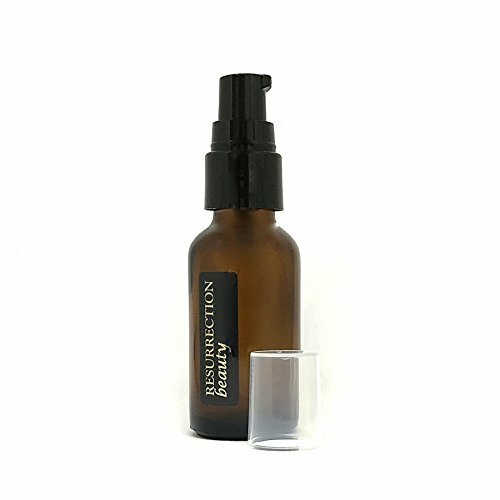 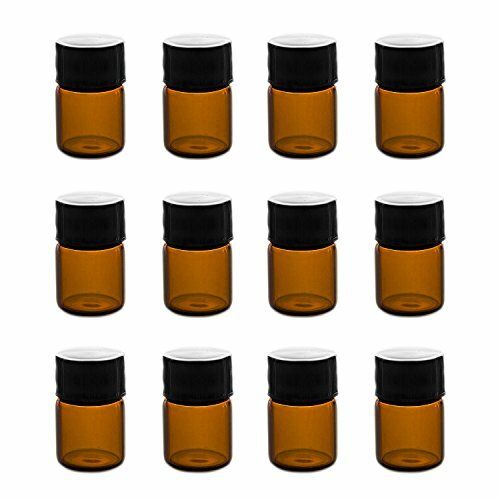 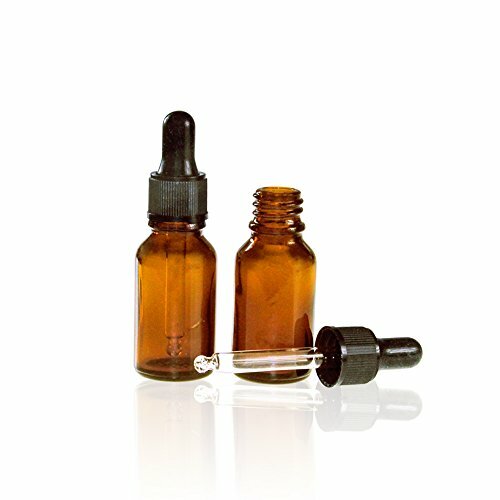 Perfect for DIY essential oil formulations, perfume, beauty sprays, home fragrance and E.O. 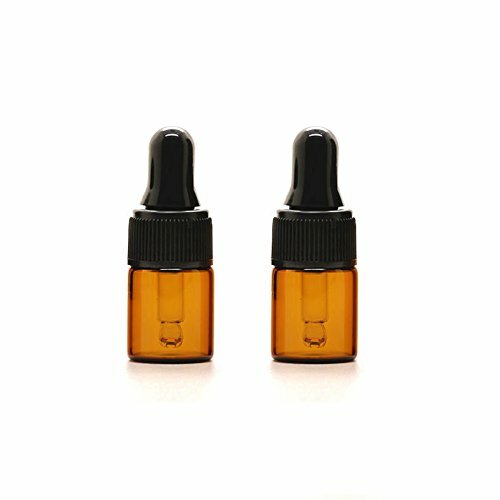 mixes. 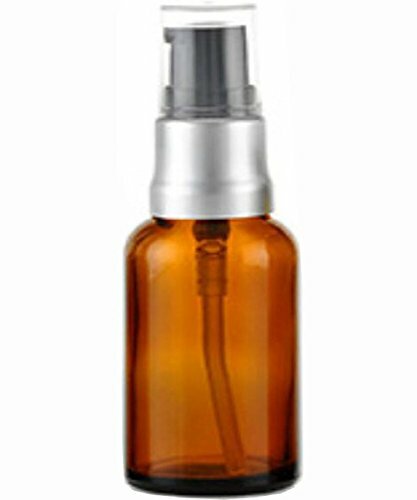 These beautiful bottles are very durable, easy to wash and re-use. 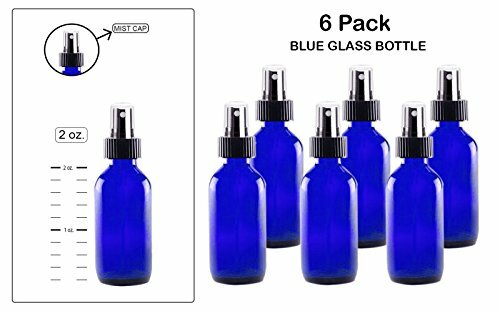 They are a perfect purse or travel size and will not leak or spill.